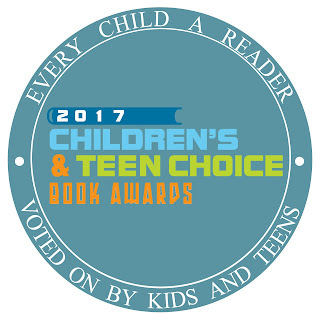 Every Child a Reader is hosting the 2017 Children's Choice Book Awards! 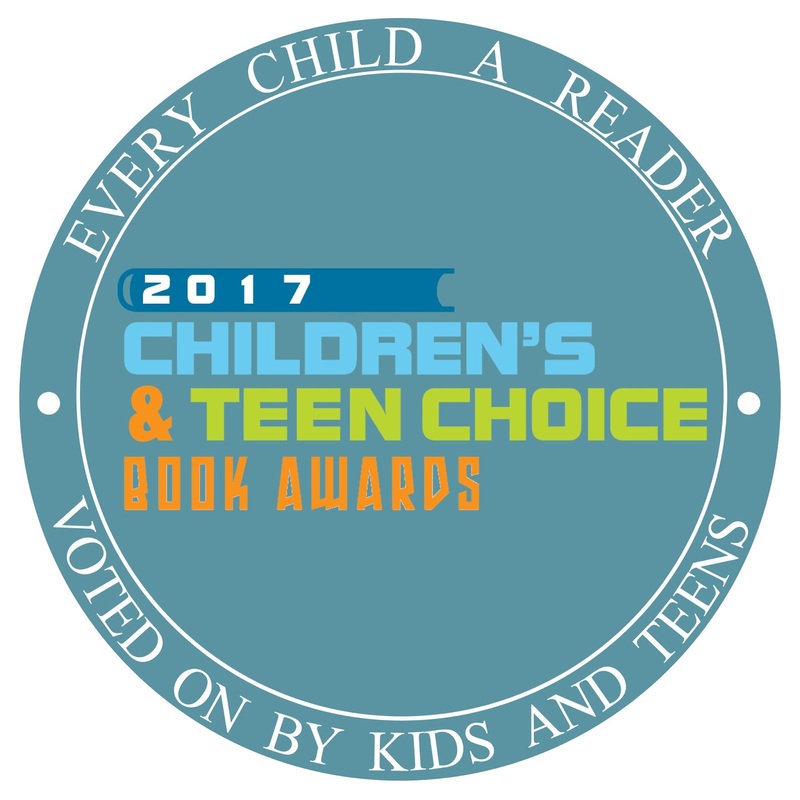 How fun for kids to have the opportunity to read new books and vote for their favourite! Check out the books that are eligible in each category and see if your public library or bookstore has them. Read as many as you can and let your kids decide their favourite! I make a chart where my kids can make comments about the storyline and illustrations and rate each book. This helps them to compare the books afterwards and come up with their winner!! !